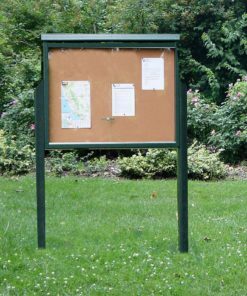 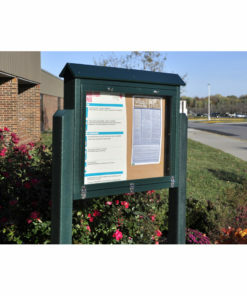 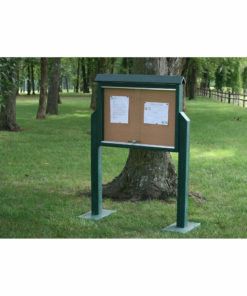 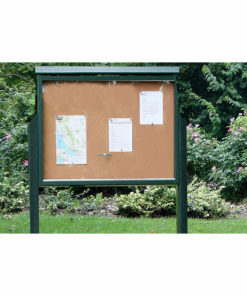 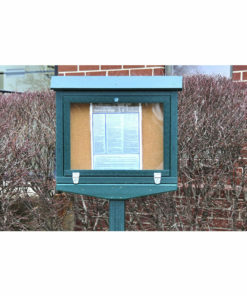 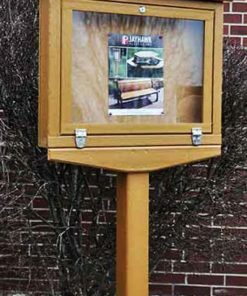 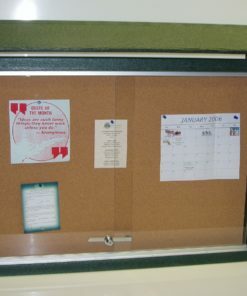 Our outdoor message boards and message centers will be a welcome addition to your park or facility. 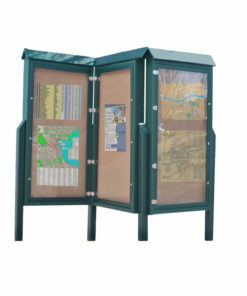 Made of recycled plastic, they come in different sizes and configurations to suit your messaging needs. 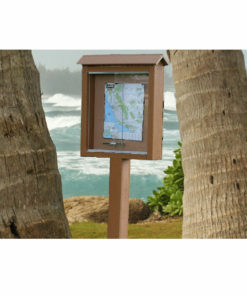 All message centers ship within a couple of days.